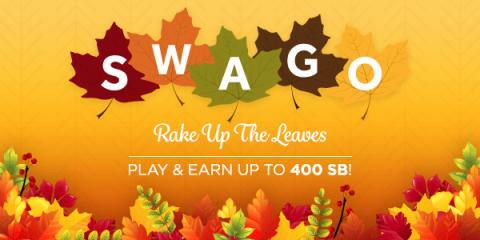 Fall is in full swing, and Swagbucks is getting into the autumn spirit with Swago: Rake up the Bonuses! What is SWAGO you ask? It's a bingo-inspired promotion run by Swagbucks, a website that rewards you with points (called SB) for completing everyday online activities. When you complete a task, watch that square change colors like the leaves of Fall. You can redeem those SB for free gift cards. If you've never used Swagbucks, participating in SWAGO is a great introduction to the site. Swago will begin on Monday, October 10th at 12pm PDT/3pm EDT, make sure you hit “Join” otherwise you won’t get credit for completing the action items. Each square on your Swago Board will contain an action item to complete. The game ends Monday, October 17th at 12pm PDT/3pm EDT. So make sure to hit “Submit” on the pattern you wish to submit. If you don’t hit “Submit” before the game ends you won’t receive your SB bonus. New to Swagbucks? Great! It’s a site where you earn free gift cards for the things you already do online. 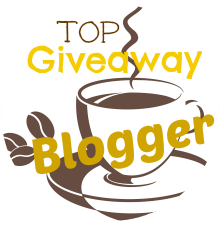 You get points (called SB) and redeem them for PayPal or Visa cash and gift cards from Amazon, Walmart, Target and other great retailers. Sign up for free through this link.